The Kent County Agricultural Society, organisers of the annual Kent County Show, are delighted to announce a new competition for Kent businesses. The competition is open to all Kent businesses that have never exhibited at the County Show, which will take place on 10th, 11th and 12th July 2015. The winner will get a free Trade Stand for the forthcoming Show in a prime location on the Main Avenue. The winner can choose either a 6m by 6m space, worth £727.20 plus 9 entry tickets, or a larger 12m x 12m space, worth £1,800 with an additional 25 entry tickets. Online ticket sales are 20% up on 2014, which in turn was one of the highest years for advance sales. Visitor numbers have risen to 75,000 over the three days and the Show this year has attracted some big names, including HM Prison Service, Tesco, AGA, BUPA, British Gas, BBC, National Farmers Union and Skinners Pet Foods amongst others.  The Kent County Show has an even larger number of local companies and organisations attending such as the Heart of Kent Hospice, Gallagher Aggregates, Haynes Ford, Barretts of Canterbury, Jacksons Fencing and Kent NHS Trust. The winning company will have the perfect platform to launch a product, engage with their target audience or use the experience to gather data for marketing use by talking to visitors. The Kent County Show is Kent’s largest showcase event and attracts the majority of the footfall from all across the county. The Kent County Show visitor profile includes an average attendance of over 75,000. The audience is made up of ABC1 with 46% being female and 54% male. The average age of visitors is 38 years and 40% of visitors to the Show will spend in excess of £100. For a chance to win this fantastic competition, entrants need to send an image of their product if selling, or a description of the basis for the stand. They will need to state which size is preferred and a short but comprehensive description about their business, including website URL if they have one. This competition is open to all businesses within the borders of Kent who have not exhibited at the Kent County Showbefore. Entries need to be sent to kate@kentshowground.co.uk.